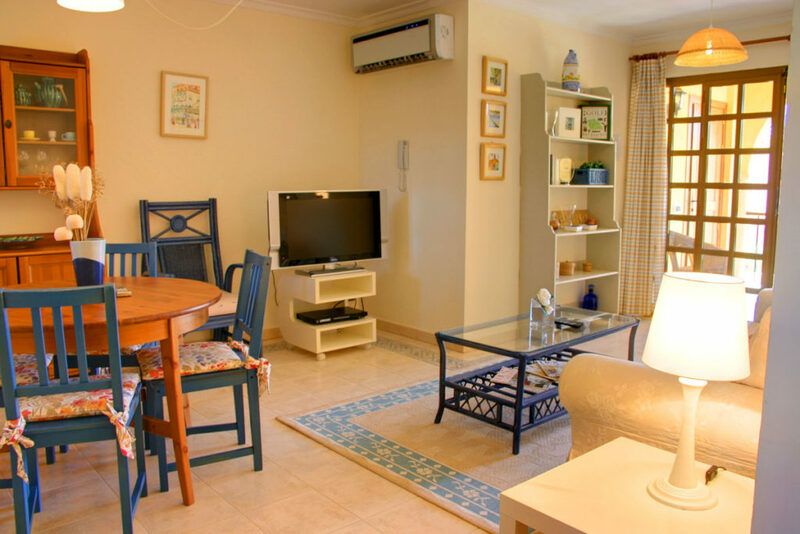 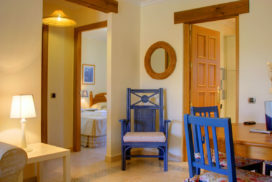 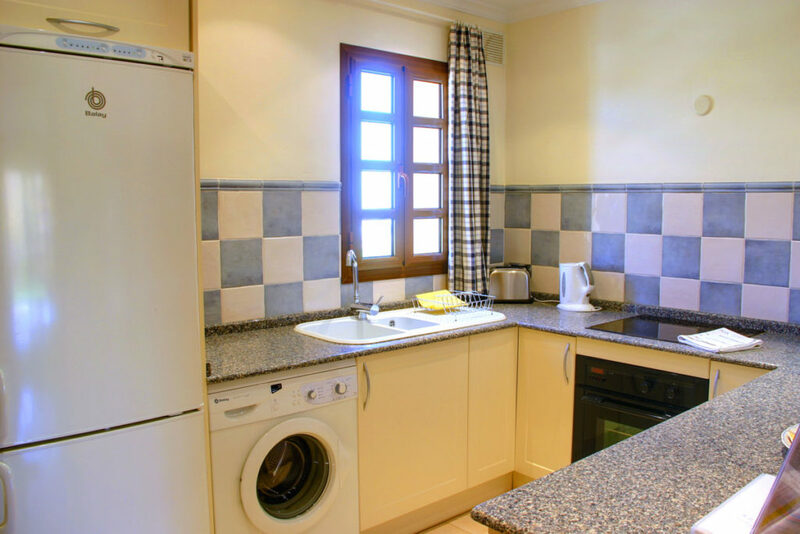 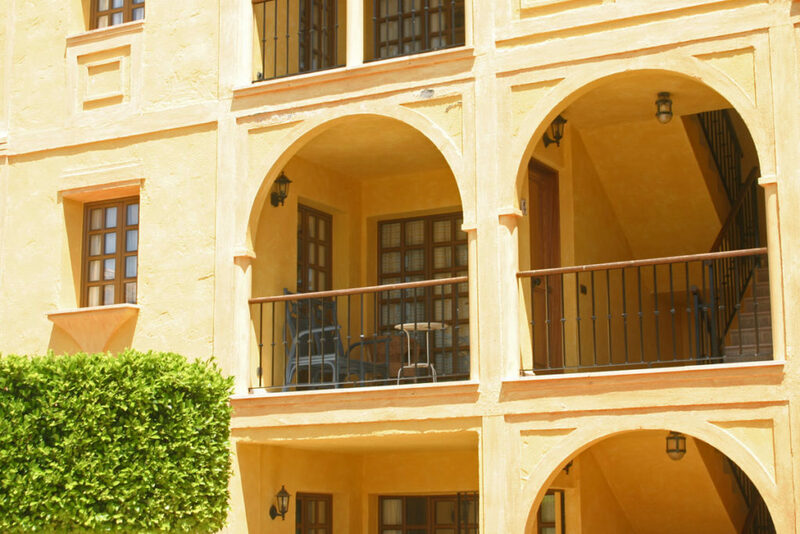 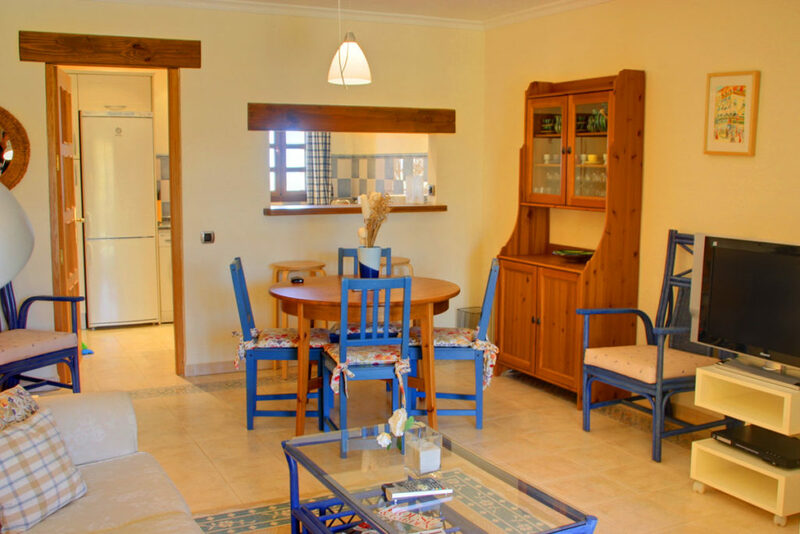 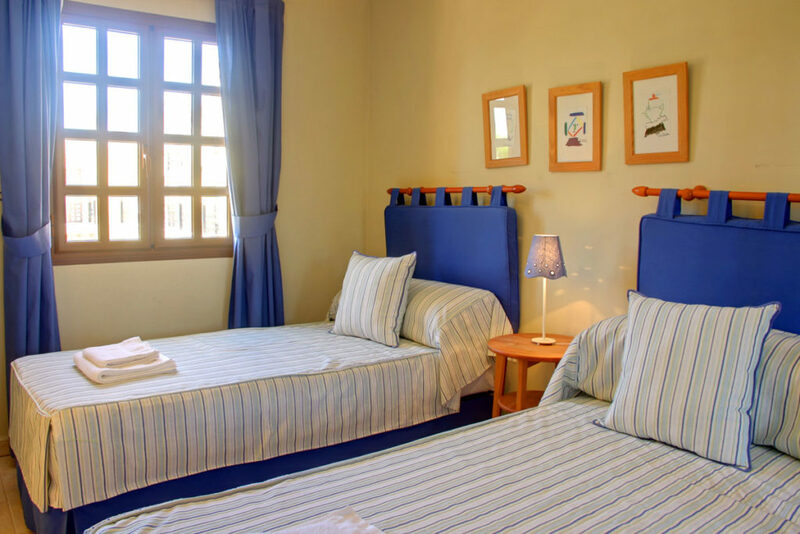 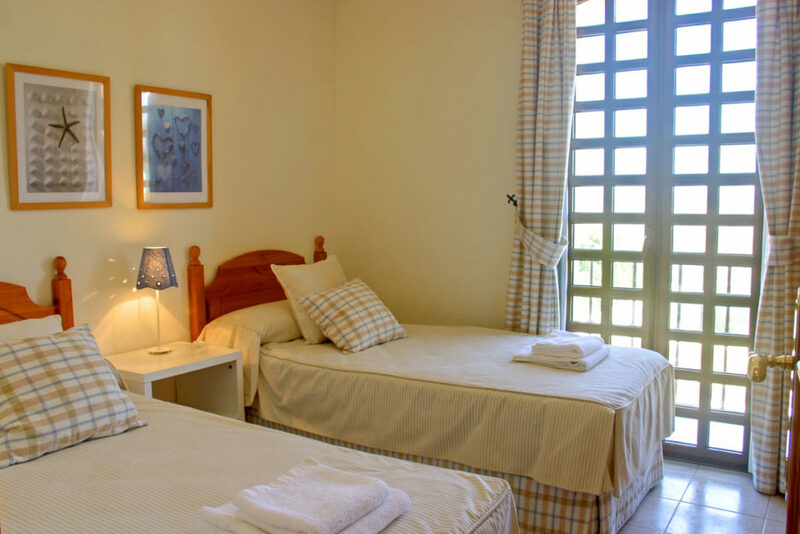 This Spanish style first floor two bedroom Apartment is located at Las Sierras I. The apartment is beautifully furnished with views that overlook the communal swimming pool and garden area. 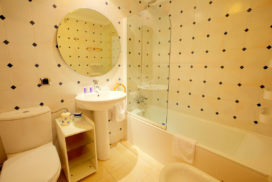 Lounge A/C Unit, Satellite TV, Flat Screen TV, DVD Player, Dining Facilities, Patio Doors, Balcony.